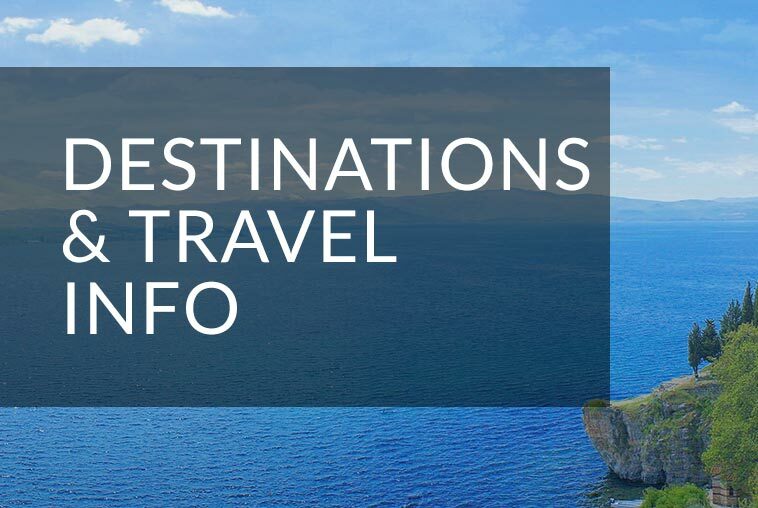 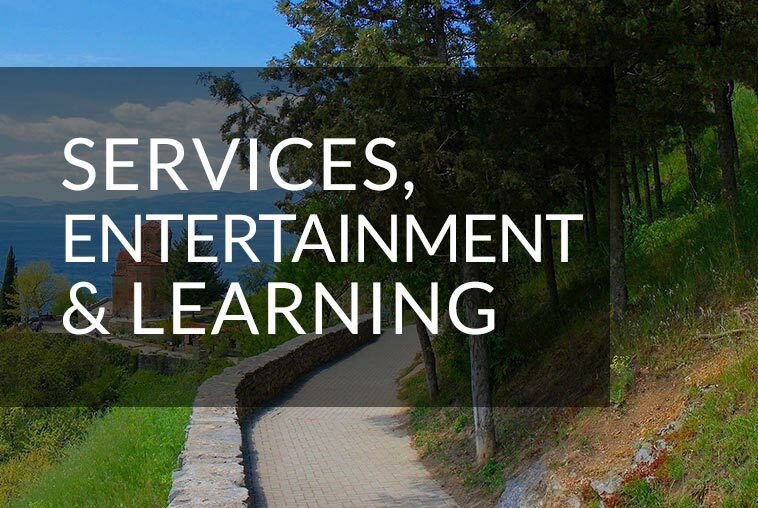 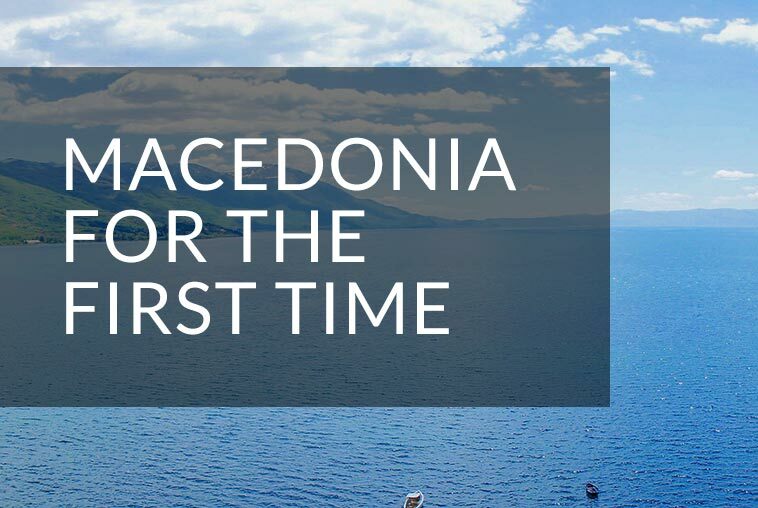 Macedonia is a country of sacred mysteries & unique beauties, that has no sea access, no world-wide known ski resorts, but Macedonia has wonderful lakes, untouched mountains, great history & wealthy cultural heritage. 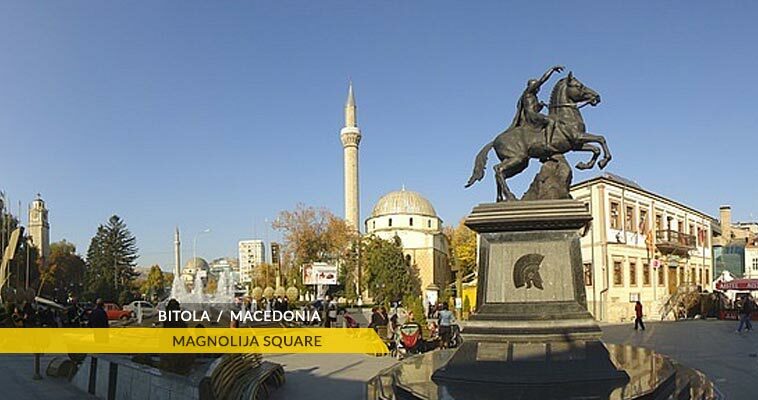 Macedonia is the fatherland of the Cyrillic script and of the first Slavic University in the world. 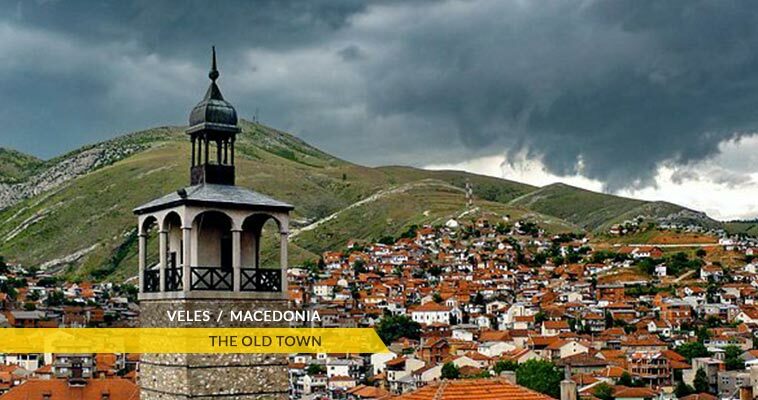 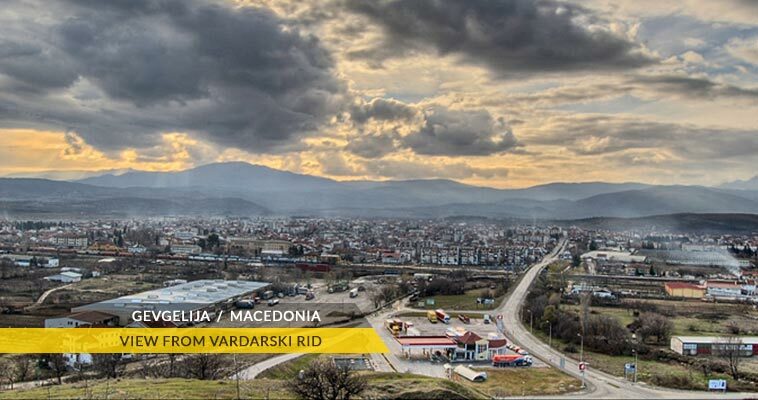 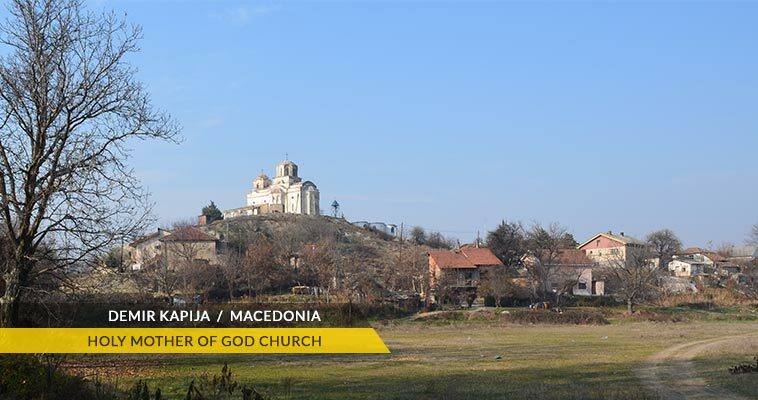 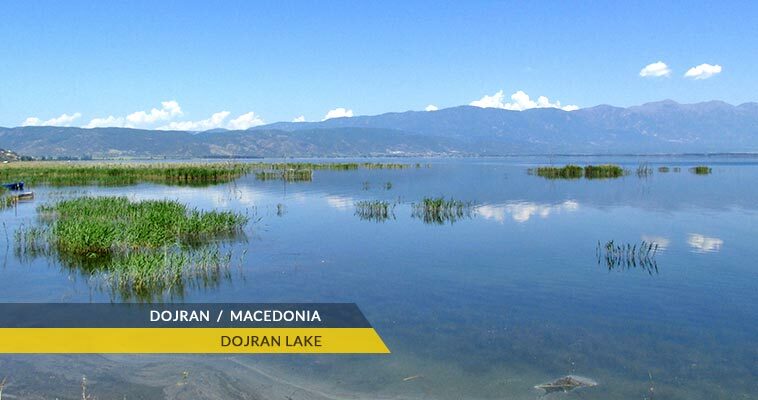 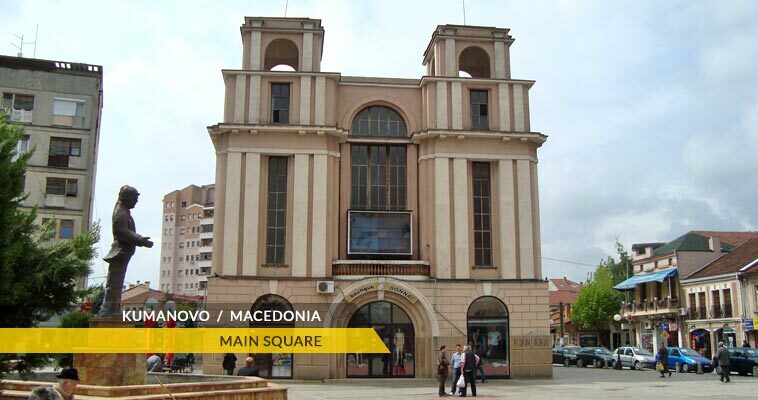 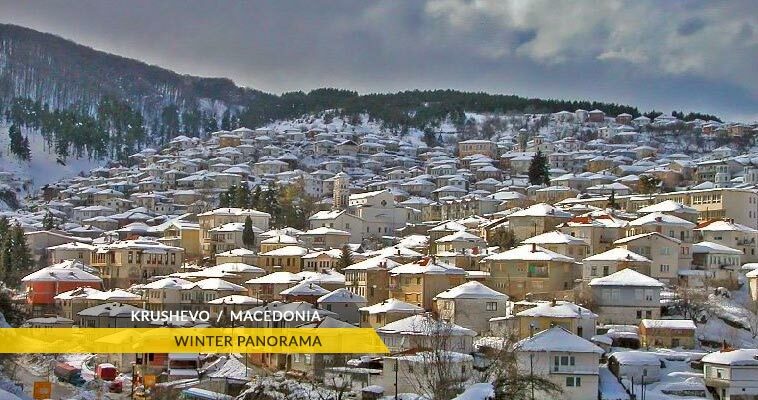 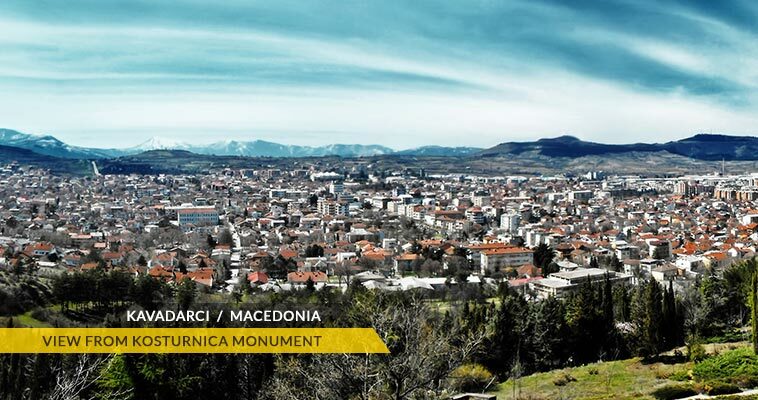 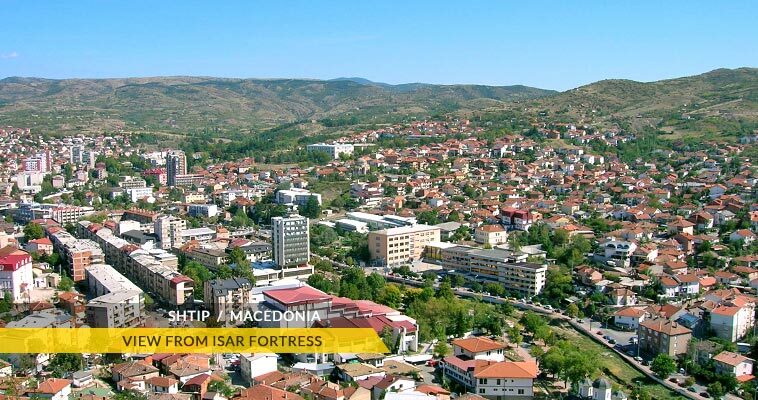 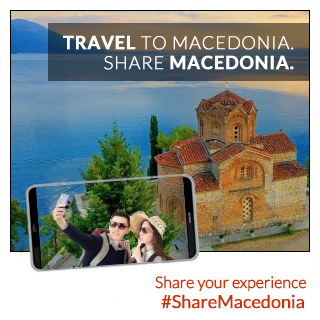 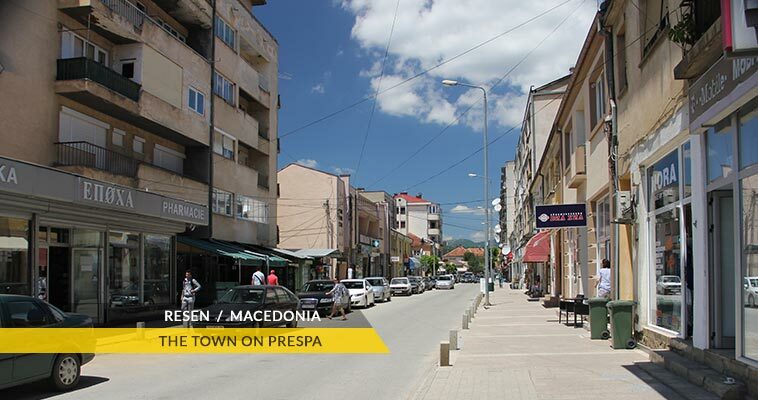 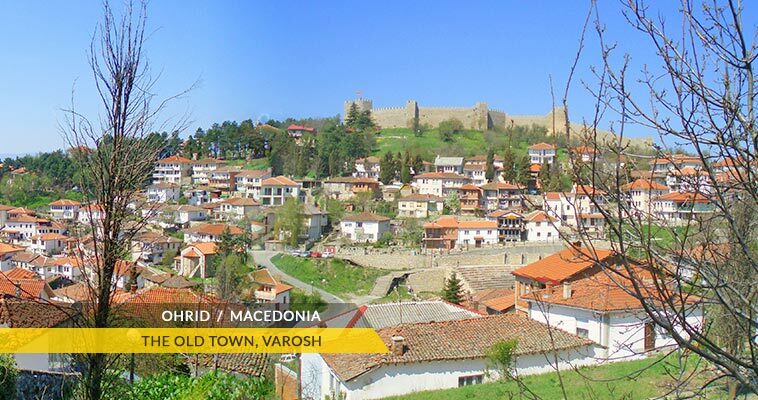 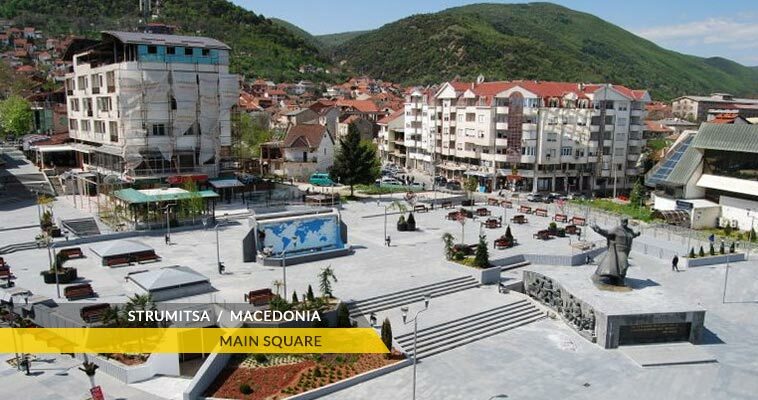 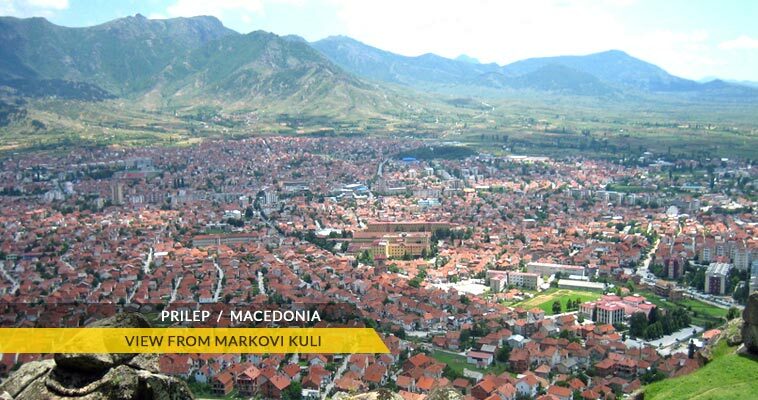 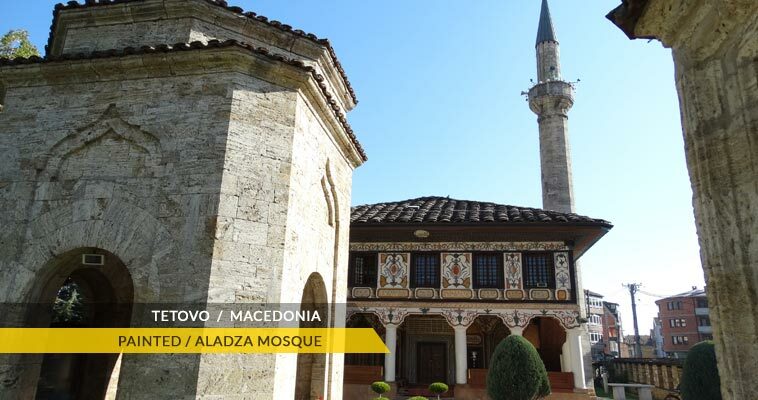 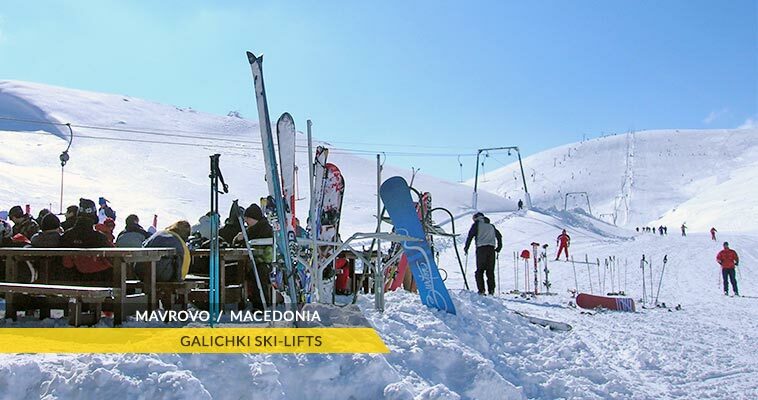 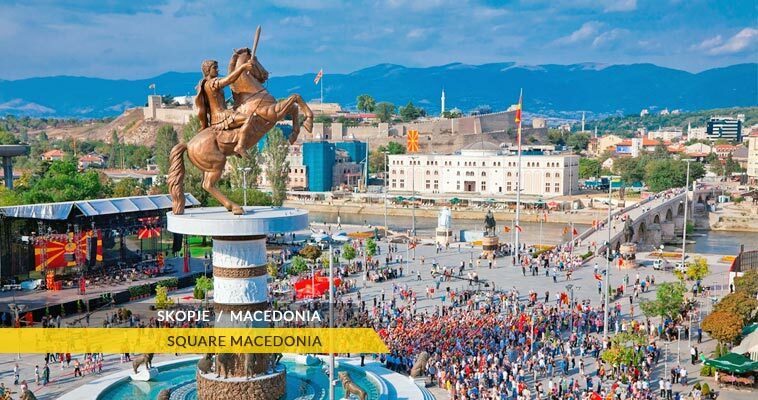 Visit Macedonia - the undiscovered Europe!